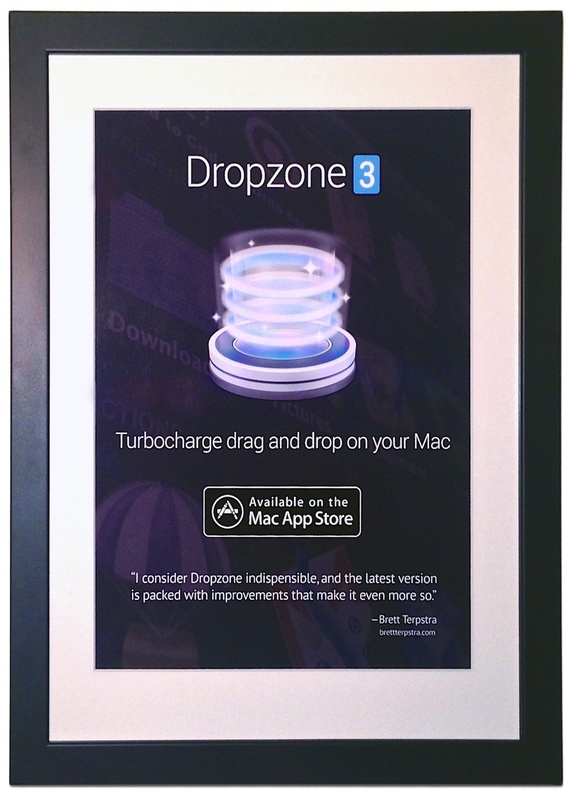 One of my friends runs a picture framing business in Christchurch and they just framed this nice poster for Dropzone 3. I’m really happy with how it turned out. If you need something framed be sure to check them out.